The house has a truly unique location in the first line of the 5 star Four Seasons. The area of ​​180 m², situated on a plot of 350 m². 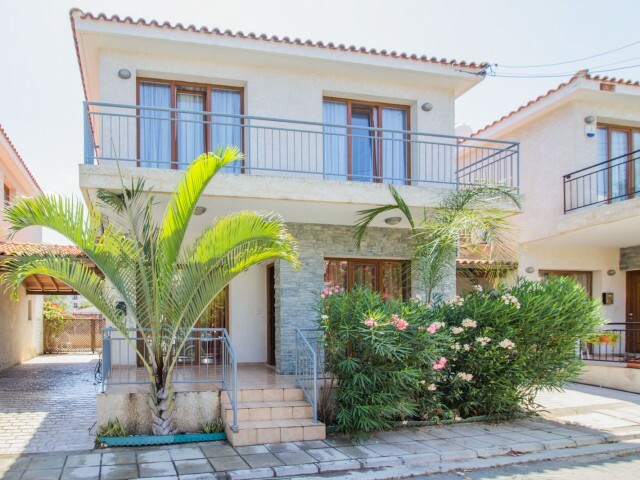 The house has 3 floors - on the first floor there is a living area with access to the wooden deck and the surro..
Villa with private pool located in a 5-minute walk from the city's beaches. In the living room area with two sofas, as well as access to the yard and on the porch. The entire necessary infrastructure walking distance: supermarkets, cafes and resta.. 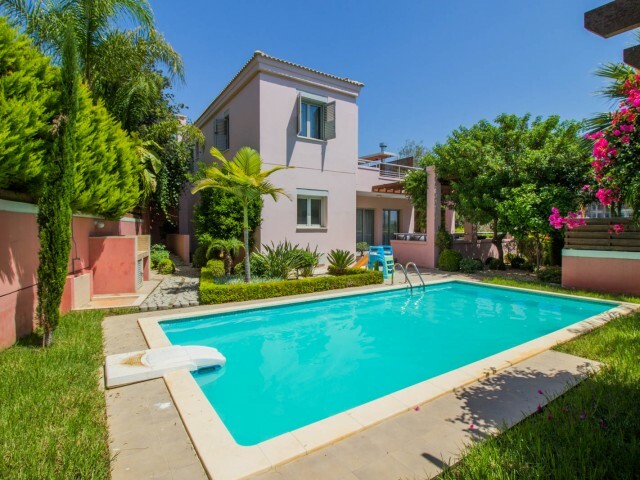 The villa is located a 5-minute walk from the city's beaches. One bedroom has a king size bed, the second single (and if you want to deliver, or to change to a king-size bed). In the third room for children with bunk bed. In the living room area w.. The villa is in a gated complex with 2 bedrooms. In walking distance to the beach and all the necessary infrastructure. 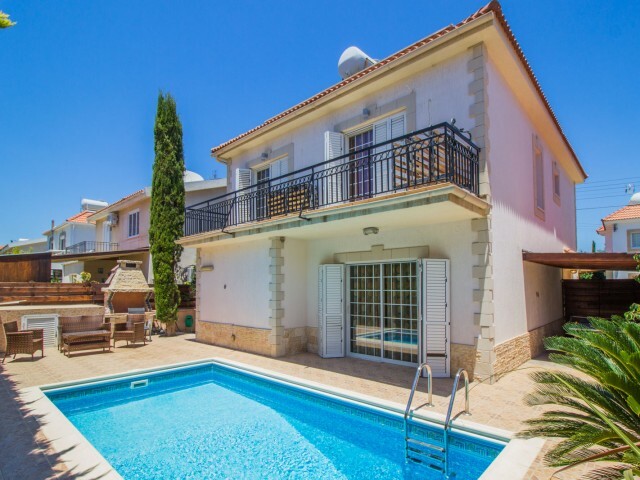 The villa is fully furnished and equipped with furniture and household appliances. The kitchen / living room open plan, two com.. Very comfortable villa and popular among our customers. The villa is located within the complex. The villa is equipped with Italian sanitary ware and ceramics, wardrobes in each room, as well as Italian cuisine. 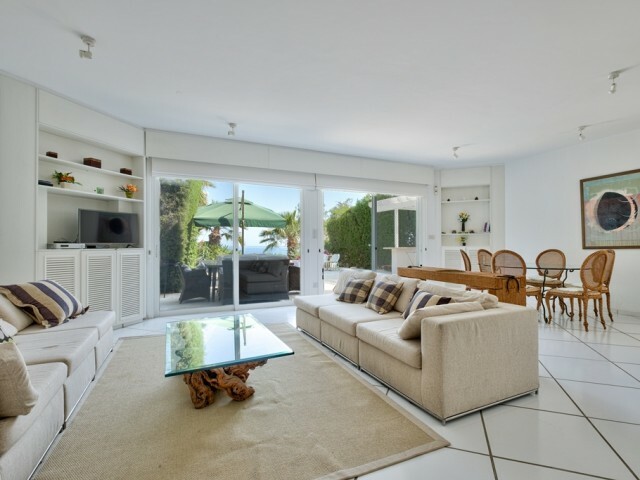 The living room has two sofas, armc..
VIP villa on the sea front with private access to the beach. 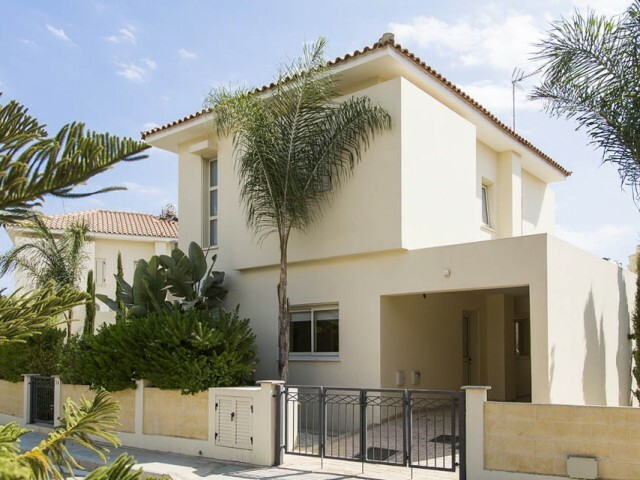 The villa is located in a gated cottage complex "Larnaca Bay Resort" is located on a sandy beach in the Bay of Larnaca Bay, the city of Larnaca. This villa 24 hours a day, you can admire.. This villa will be a great home for the whole family of 4 or 5 people. On the ground floor - open plan living room with dining table for 6 people and a fully equipped kitchen (with a fridge-freezer, hob, oven, washing machine, dishwasher, toaster,.. This villa will be a great home for the whole family of 4 or 5 people. On the ground floor - open plan living room with dining table for 6 persons and fully equipped kitchen. The kitchen has a refrigerator with freezer, hob, oven, washing machine,..